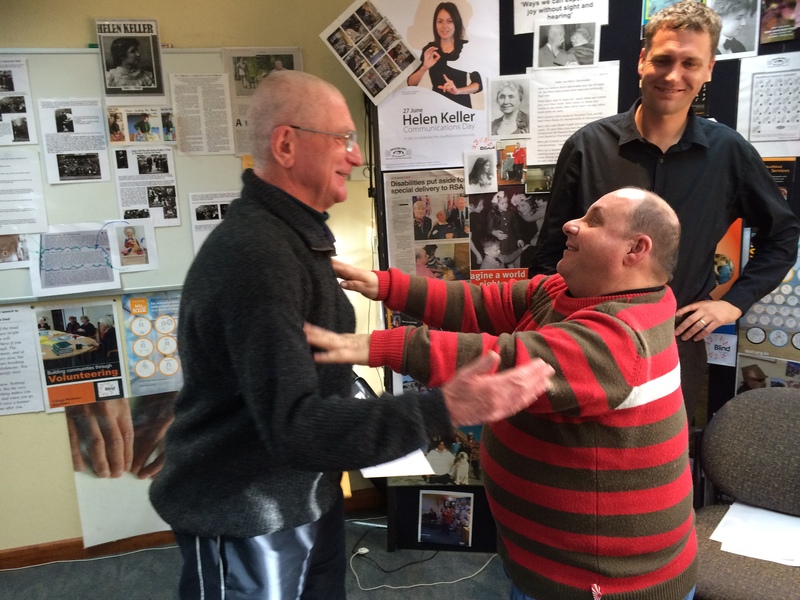 Blind Foundation centres around the country are celebrating the life of Helen Keller on her birthday, June 27. Born deafblind in 1880, she went on to learn to talk, she learnt seven languages, wrote books, advocated for our community, and is still an inspiration to many today. “This amazing woman changed the way people think, feel, and do things around us and others with disabilities,” says Deafblind Practice Advisor Lloyd Ellison. The Blind Foundation and the Deafblind Association invite the deafblind, blind and low vision community and their supporters to come along to hear and share stories and have a bite to eat with us. Auckland – Awhina House Recreation Centre, 4 Maunsell Road, Parnell. Sign singing by Kelston Deaf Education centre and more fun activities. Finger food, lunch and birthday cake. Hamilton – Clock World, 96 Great S Road, Ohaupo. Deafblind support group activities, finger food, brunch and birthday cake. A van will leave from the Hamilton Blind Foundation Office with limited seating. Contact Nicki Turner nturner@blindfoundation.org.nz or 027 478 1871. Tauranga – Blind Foundation Office, 160 Seventeenth Avenue, Tauranga South. Palmerston North – Public Library, 4 The Square. Finger food and birthday cake. Christchurch – Blind Foundation Office, 96 Bristol Street, St Albans. A range of activities using smell, taste and touch as well as using a braille machine to make names for clients and guests. Finger food, brunch and birthday cake. Nelson – Nelson City Council, 110 Trafalgar St, Nelson, 7010. Activities provided by Amanda Stevens from the Deafblind Association. Guided tour of the Orokonui Eco Sanctuary followed by afternoon tea and cake. Transport will be provided from the Dunedin Blind Foundation office. Contact Karen McCormick, 03 466 4230, KMcCormick@blindfoundation.org.nz to register. Watch: To find out more about Helen Keller, watch this video about her life and some of her achievements by the Guardian. Need more info? Contact Blind Foundation Deafblind Practice Advisor Lloyd Ellison, 09 375 4302, LEllison@blindfoundation.org.nz.